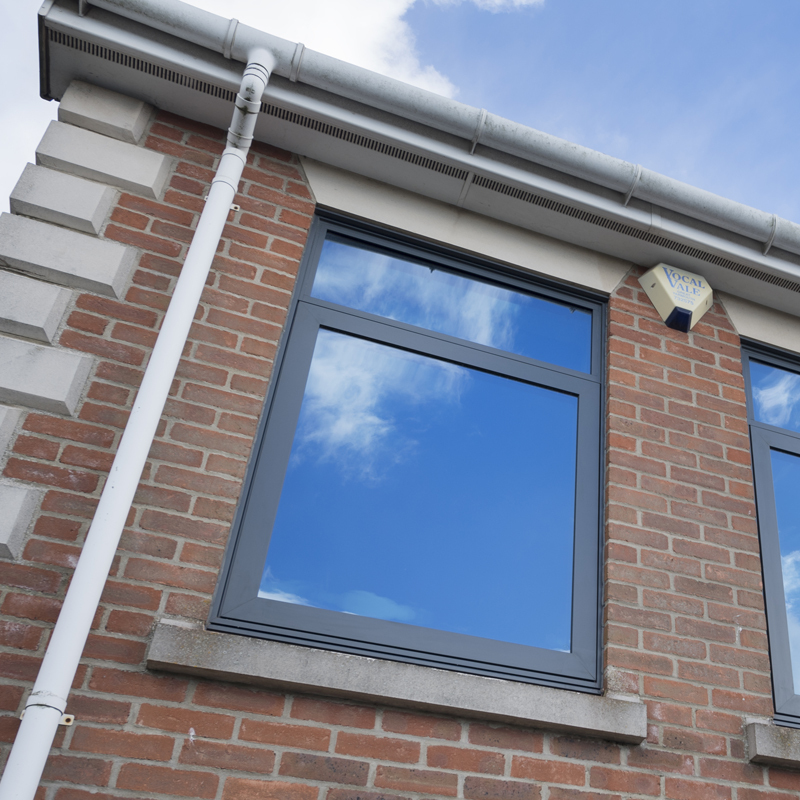 Strong and secure, PVC-U/aluminium hybrid windows (WarmCore) come with multi-point locking, internal beading and are backed by a 10 year product warranty. 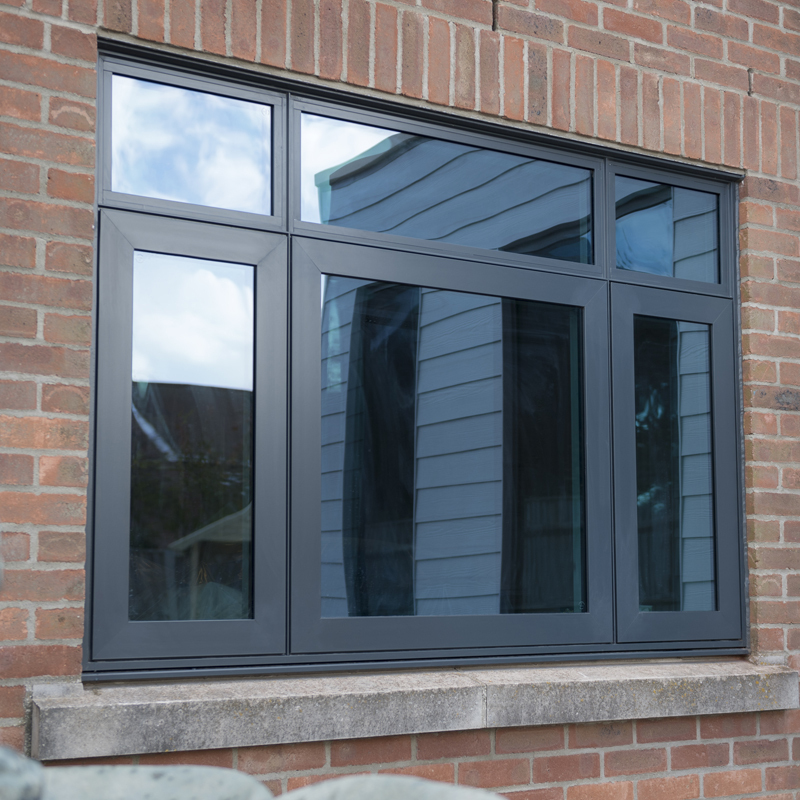 Available as casement or tilt and turn windows, and with a flush sash option that brings the outer frame perfectly level with the opening part of the window - WarmCore windows are the perfect warm, secure and beautiful addition to any property. 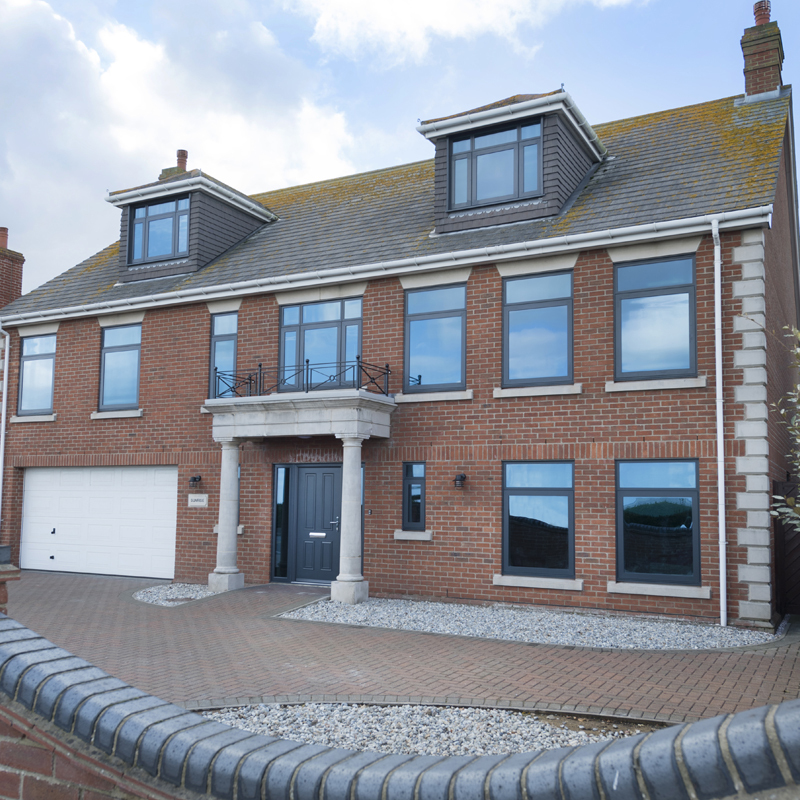 Robustly designed to take the weight of triple glazed units as standard, choose this option for the ultimate thermal performance - at least 75% better than standard double glazed aluminium windows. Opting for 44mm triple glazing rather than standard 28mm double glazing reduces the whole window U-Value rating from 1.3 to 0.8. Triple glazing is ideal for WarmCore windows installed in exposed locations. 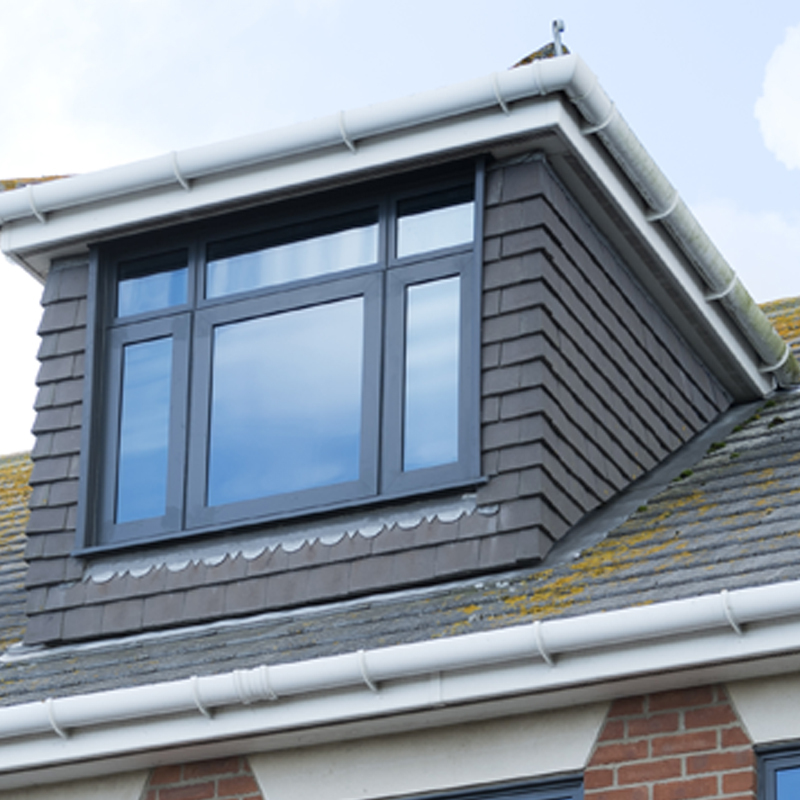 Available in a range of styles and colours, Crystal's PVC-U/aluminium windows complete the WarmCore range! 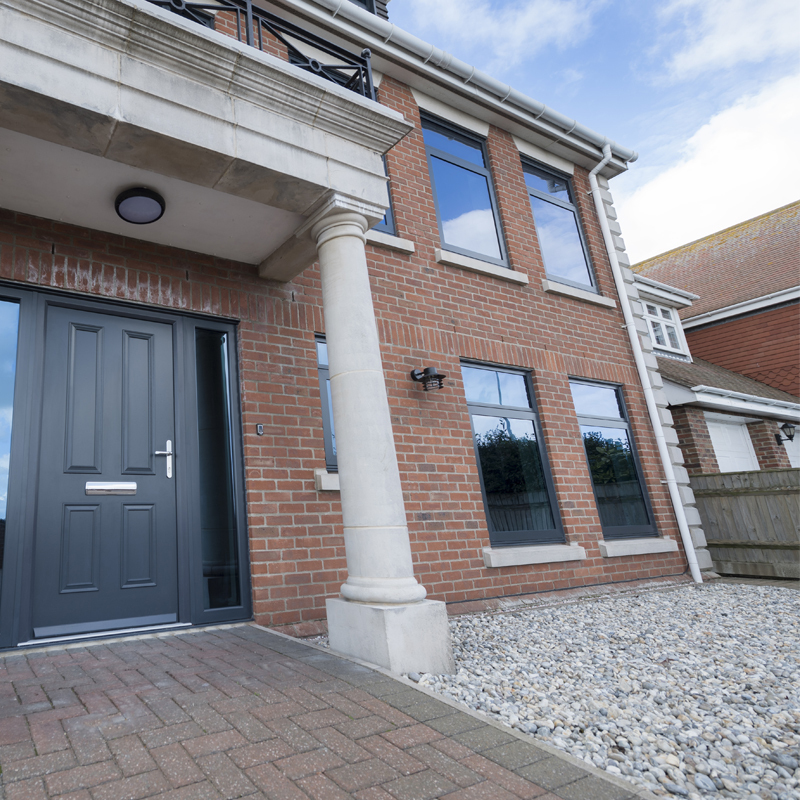 Crystal's standard PVC-U windows and doors are available in a smooth grey profile to match the WarmCore range. 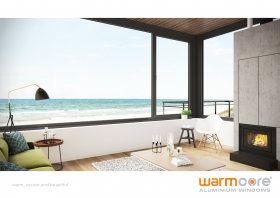 Download the WarmCore window retail brochure below or visit the download page where you can download a huge range of brochures and technical guides. Change me - to chance when it comes to the important task of ensuring that your home is as “safe as houses”.